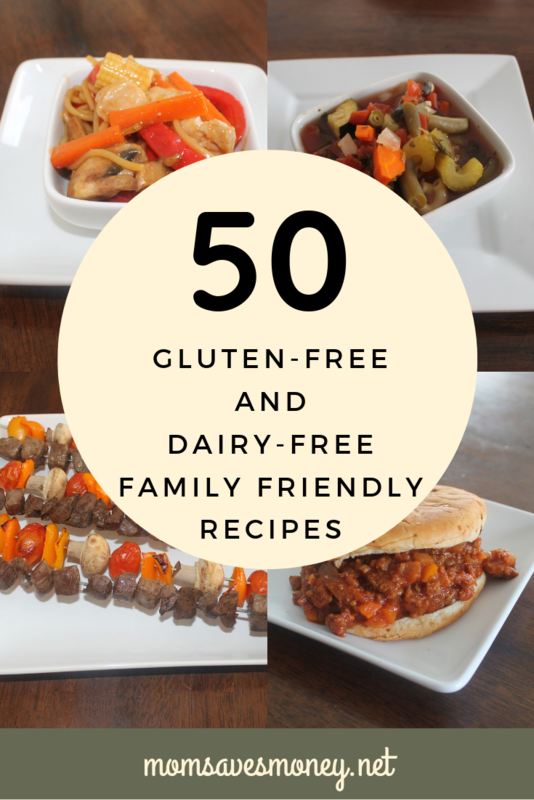 50 Gluten-Free & Dairy-Free Recipes That Your Family Will Actually Love! I’ve alluded to the fact that my family has recently gone Gluten-Free and Dairy-Free. We did it for about 2 weeks in December before the holidays & a family vacation hit and we took a break for a couple of weeks. Then we started back again after the New Year. For a couple of years now, we’ve already stopped consuming foods with artificial colors and dyes as well as most preservatives. Because of those eliminations, I’m already used to cooking the majority of our meals from scratch. So when we went gluten- and dairy-free, it wasn’t as huge of a switch for us as it might be for others. Don’t get me wrong – it’s definitely hard and have complicated my menu plans and cooking. But it wasn’t like I was going from “Eating out or popping in a pizza” every night to “Having to cook everything” like others might have. Check your ingredients! Example: normal soy sauce is not gluten-free. You’ll need to seek one out that is. 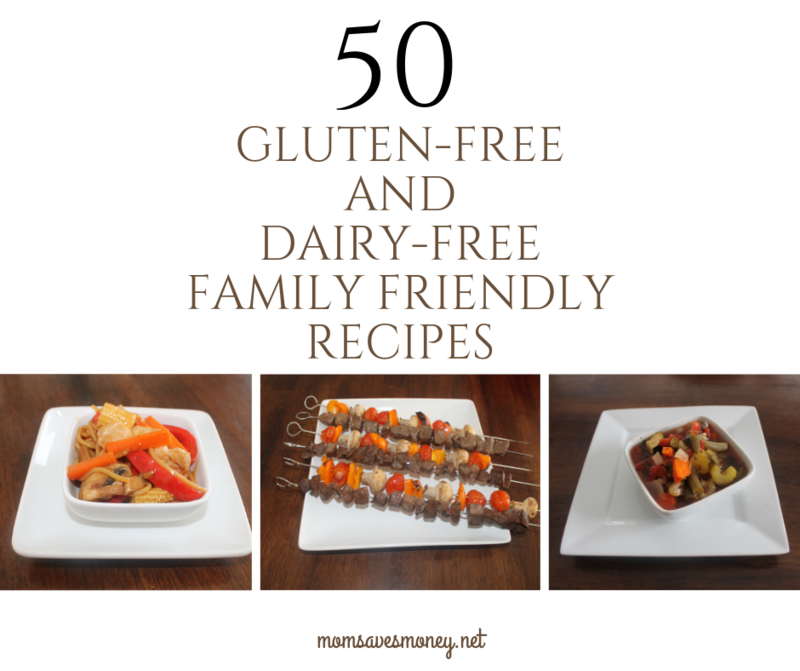 Some of these require modifications to be gluten-free or dairy-free. I’m still linking to them because they’re helpful. But you might need to leave off some cheese. Or use almond milk instead of regular milk. Chicken Tacos– Pick corn tortillas instead of flour tortillas. Better yet, serve with lettuce, corn chips, tomatoes and olives and you have Taco Salad! 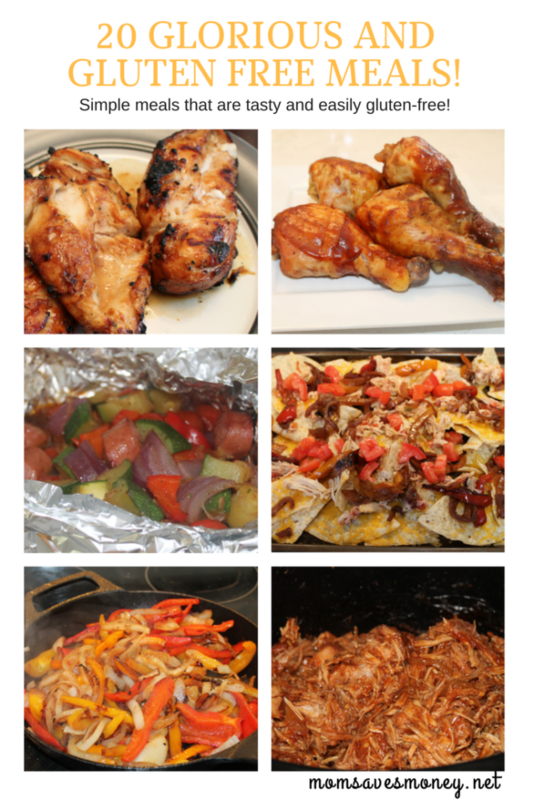 Chicken Fiesta – Just leave off the cheese. 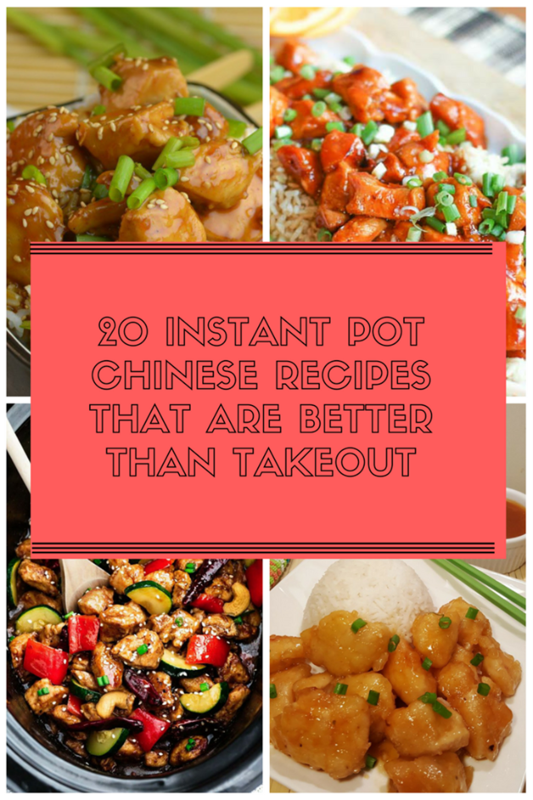 Chinese recipes have become very easily adapted to going gluten- and dairy-free. Rice is gluten free and a lot of the sauces in Chinese food are gluten-free. For sure, seek out a gluten-free soy sauce. Teriyaki Chicken Fried Rice – To make this even easier make, make more rice than you need for another meal, refrigerate the leftovers and it’ll make great Fried Rice. Lo Mein – Just use Gluten-free noodles! Slow Cooker Chili – You can also use as Chili Dogs if you can find gluten-free hotdog buns. Italian Sausage Soup – This version has tortellini in it, which you’ll have to leave out. But the base soup is still wonderful! Beef Stew – This is my favorite, but we make it without the barley. I’ll add more wild rice. Jayme is a wife to 1 and a mother to four little boys. 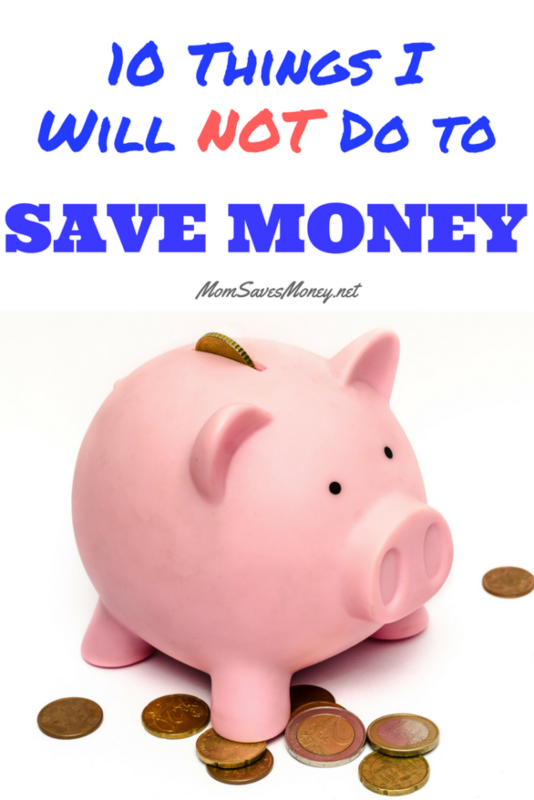 She tries to coupon, builds a smart stockpile, and always meal plans. While she likes to cook, she’s in the stage of life where simple is usually better – she never knows how many hands she’ll have free at dinner time! You can find her on Instagram. I think this is great for the family especially helpful for me. Thanks. You’re welcome! Glad that you found it helpful!